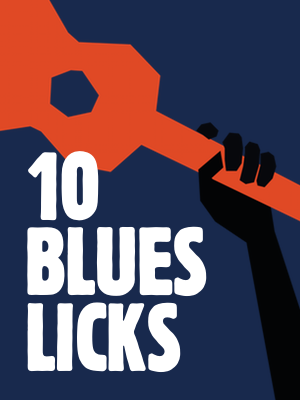 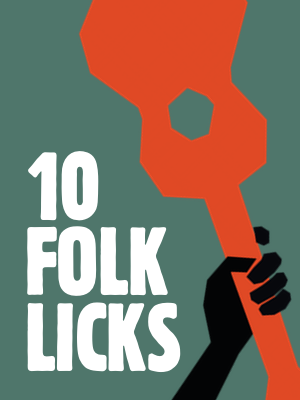 10 Ukulele Licks is a series of licks compiled by Luca Tomassini. 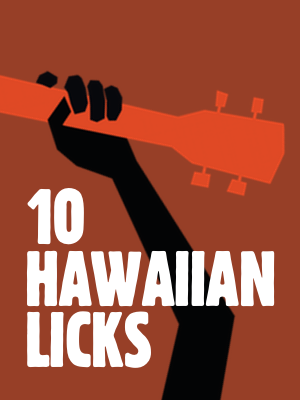 Luca has put together some great ukulele licks in the following styles: pop, rock, blues, folk and hawaiian. 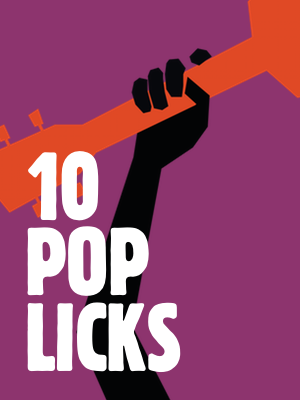 For just $3 you can grab a PDF containing tablature of the 10 licks in the style of your choice. 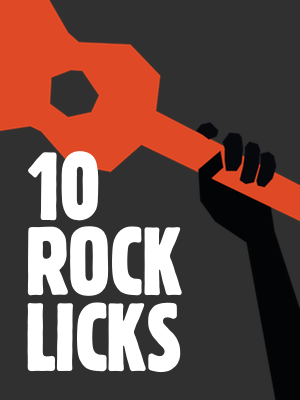 The licks are also supported by tutorial videos to help you learn faster. 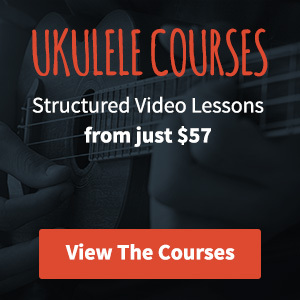 I’ve previously posted some of Luca’s arrangements on this site which are really fun to learn and can add a new dimension to your playing.